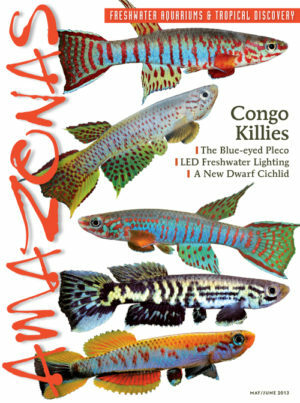 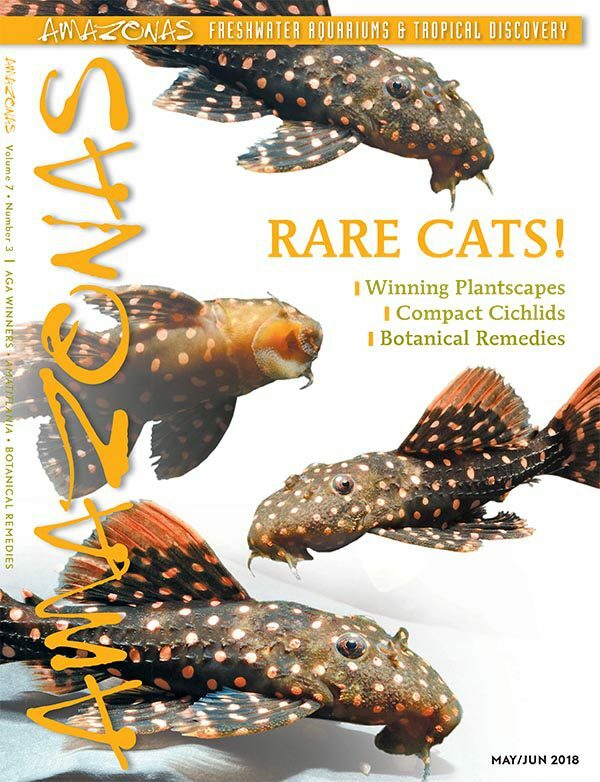 Home / AMAZONAS Back Issues / AMAZONAS May/Jun 2018: Rare Cats! 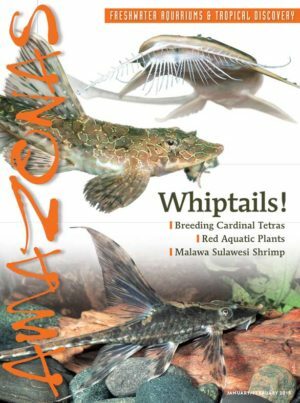 AMAZONAS May/Jun 2018: Rare Cats! 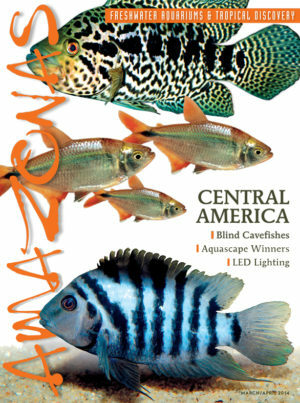 64 In praise of Neotropical Cichlids, part 2 — The compact members of the Central American genus Amatitlania by Paul V. Loiselle, Ph.D.